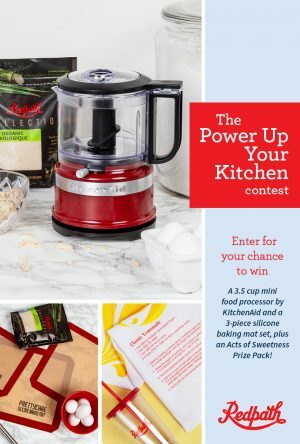 The Power Up Your Kitchen Contest (the “Contest”) begins at 8:00:01 am Eastern Time (“ET”) on April 9th, 2019 and concludes at 4:00:01 pm ET on April 23rd, 2019 (the “Contest Period”). 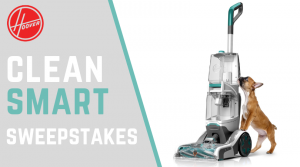 To enter: (1) click on https://woobox.com/n4zf6j (2) Follow the on-screen instructions to (i) allow the Contest application (the “Application”); and (ii) fully complete and submit the official Contest entry form, including by providing your First Name, Last Name, your telephone number and your E-mail address (the “Registration” or “Entry”). 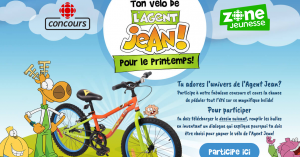 By submitting a Registration, each entrant will receive one (1) Entry into the Grand Prize draw. Limit one (1) Registration per person. 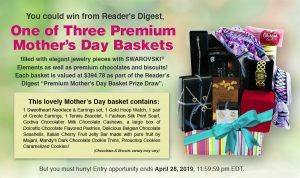 There will be One Grand Prize available consisting of: one (1) 3.5 cup mini food processor by KitchenAid ($47.99), one (1) 3-piece silicone baking mat set by PrettyCare ($18.95), and one (1) Acts of Sweetness Prize Pack (ARV $10.00). Total approximate retail value of Grand Prize is $81.94. A POTENTIAL PRIZE WINNER IS SUBJECT TO VERIFICATION BY SPONSOR AND ADMINISTRATOR WHOSE DECISIONS ARE FINAL AND BINDING IN ALL MATTERS RELATED TO THE CONTEST. A potential winner will be contacted using the telephone number or email address provided with the Entry and must respond within 48 hours. Failure to respond to this call or email within 48 hours of notification or return of e-mail notification as undeliverable will result in disqualification. No purchase necessary. 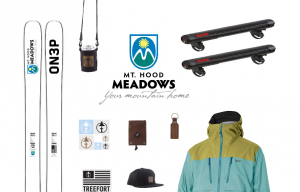 Contest runs April 9, 2019 to April 23, 2019. Open to Canadians (excluding residents of Quebec) of the age of majority. 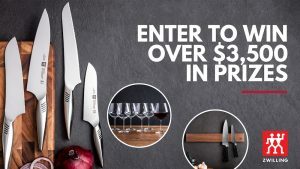 Grand Prize: one (1) 3.5 cup mini food processor by KitchenAid ($47.99), one (1) 3-piece silicone baking mat set by PrettyCare ($18.95), and one (1) Acts of Sweetness Prize Pack (ARV $10.00). Total approximate retail value of Grand Prize is $81.94. Odds of winning depend on a number of eligible entries received. Math skill-testing question required. Limit 1 registration entry/person, additional entries available. To enter and for full Rules, visit https://woobox.com/n4zf6j.